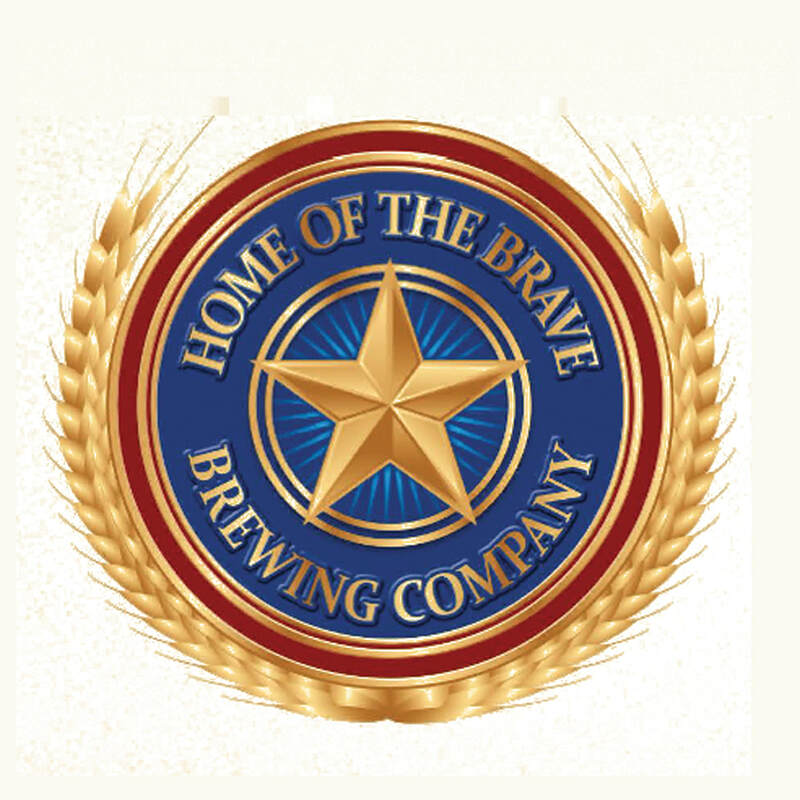 ABOUT Home of the Brave Brewing Co. The Tomlinson Family started Home of the Brave Brewing Company to serve America’s Finest while Remembering, Honoring, and Saluting the United States Military. We brew the finest hand-crafted beer for our troops and patriotic Americans. Our delicious Pilot Pale Ale and 442 Go for Broke are brewed in the former Home of the Brave Victory Club below the nostalgic Wiki Waki Woo 1940’s Tropical Bar & lounge. Our USO style hangout has hosted GI’s & dignitaries from around the globe for 25 years!